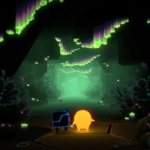 Independent Developer Henchman & Goon announced today that their award-winning co-op exploration game, Pode, is coming from Nintendo Switch to the PlayStation Store on February 19th. 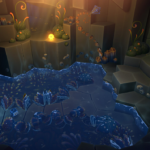 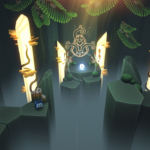 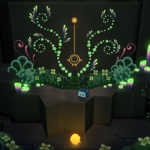 Solve intricate puzzles and bring the world to life around you with Pode. 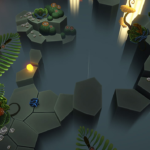 The game gives center stage to teamwork, where players play as heavily contrasting characters, dependent on each other in order to solve puzzles and progress the game. 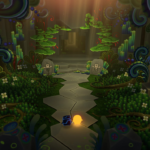 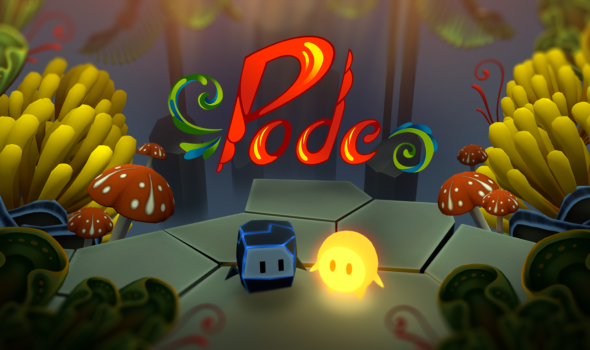 Pode is accessible for all ages, whether you play with your child, a friend or your significant other. 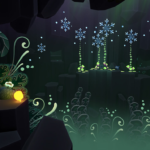 Play as two unlikely travel companions, a rock Bulder and a fallen star Glo, going on a beautiful adventure within a mysterious and magical mountain. 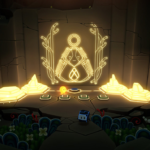 Besides well-rounded co-op gameplay, the game offers stunning visuals, inspired by Norwegian art and culture, as well as a beautiful soundtrack, composed by the acclaimed Austin Wintory. 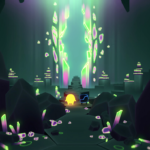 For more information, be sure to check their official website here, or follow them on Facebook, Twitter, and Instagram.